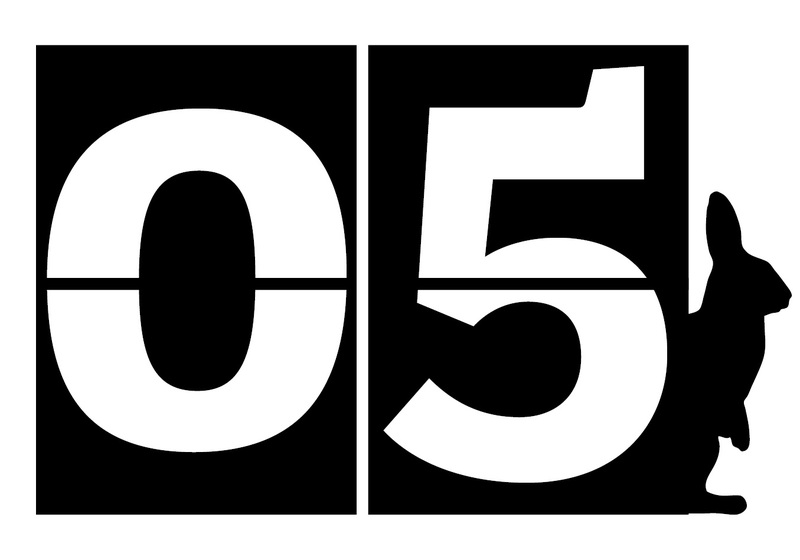 It’s Day 5 of 30 Days Wild and it’s been a bit of a miserable one weather wise – grey skies with intermittent drizzle all day here in Malvern. Add to that frequent gusts of wind, making any attempts at photography almost impossible. So I thought I’d try something new for me – I’d get all techy! I don’t really do apps on phones (must be an age thing! ), but today I thought I’d go crazy and download a few wildlife ones, to see what it was all about. I picked half a dozen or so that seemed vaguely relevant and equally important – that were free! It was easy enough to install the basic app for each of them, but actually using them proved a different matter in some cases. 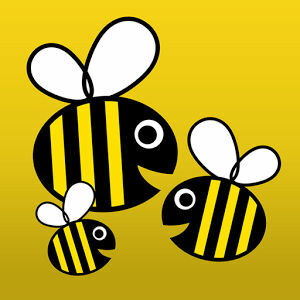 First up the Great British Bee Count app. Run by Friends of the Earth, this app is for use between the middle of May and end of June – ideal for 30 Days Wild. 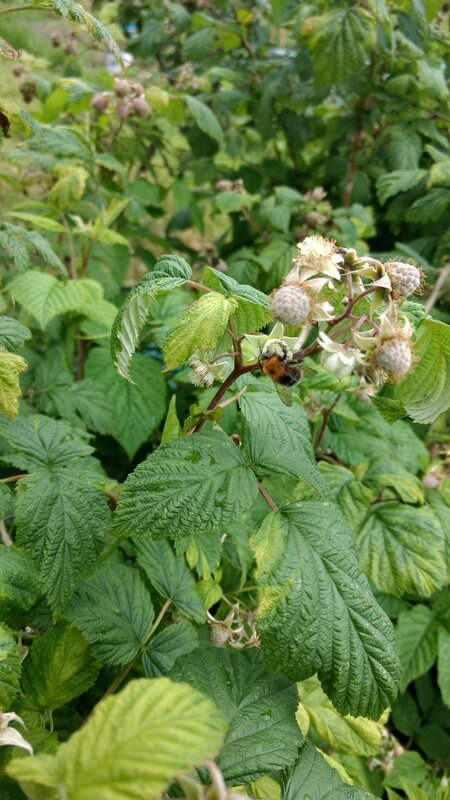 You can either just record spot sightings of individual bees or do a timed count of a particular species on a particular plant. It was easy to use and would be great for kids. The only problem I found was that if you did the timed count you had to decide what bee you were looking for on what plant. I did a couple of 60 second counts of first honey bees on red valerian and then tree bumblebees on alliums. Needless to say the correct bee species never appeared on the correct plant in the relevant 60 seconds, so I recorded several zero counts. Admittedly this wasn’t helped by the fact that I was trying this on a dull day with not that many bees about. I had more luck just recording spot sightings of individual bees. You could even add photos from your phone, which I presume they can use for verification purposes. Unfortunately me and my phone are rubbish at photos – see left, but I can’t blame the app for that. I particularly liked that you could choose different habitat types including allotments – not least because we have just got one and I was down there practising with the app! All in all this was an easy, fun app to use – just pick a sunny day though! Next one I tried was Birdtracker from the British Trust for Ornithology. This one I did struggle with a bit. I put food out on the bird table and started the app up. But first I had to register with BTO, which it turns out I’d done years ago and forgotten my password. So then I had to wait for them to send me a password reset e-mail. By the time I’d done that the birds had eaten all the food, so I had to put out more. You then had to select a site you would be recording from – I was trying it in the garden, so tried to pick that – but the image on the phone screen was so small, I ended up having to go back inside to do it. It seems the smallest area you can pick is a kilometre square – seemed a bit excessive for our modest garden (wish it was that big!). By the time I’d sorted that, more food was required on the bird table. There is so much information on this app that the writing is very small (to my middle aged eyes). I know I could zoom in, but then I could only see a tiny part of the info and had to keep zooming back out. By the time I’d worked it out, yet more food was needed on the bird table (the birds at least must like this app!) Finally I managed to submit a few sightings. It did seem like this was intended for someone who had already collected their sightings and so had a list already written out – they could then input the data relatively easily. On the plus side, if you did it regularly it would be a good way of keeping track of what you saw in your garden. Also I did manage to see both the robin and the collared doves that had refused to appear for the yesterday’s bioblitz! 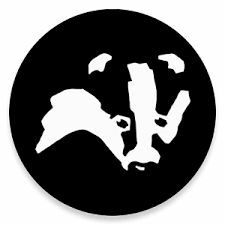 I tried out two apps from the Wildlife Trusts – both of which were very good and easy to use. 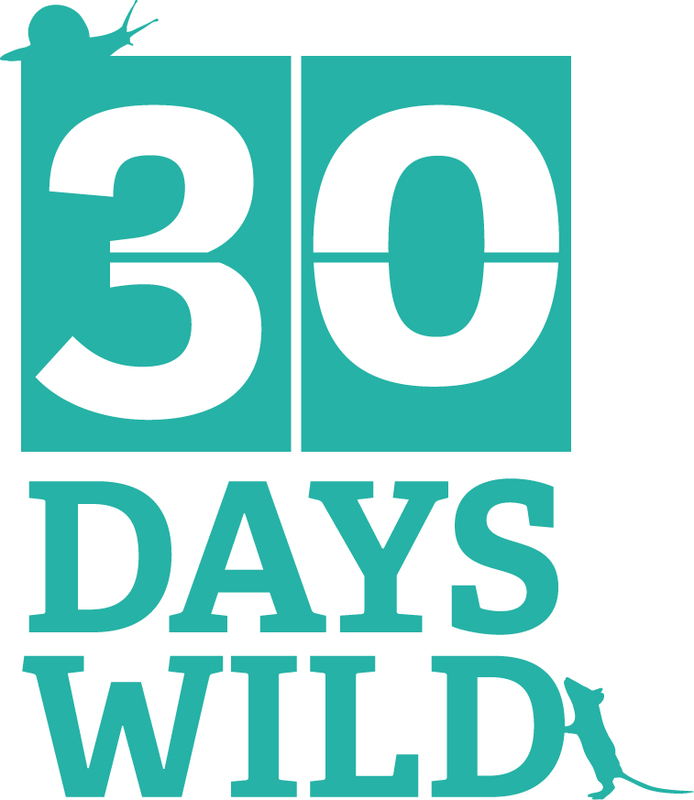 The 30 Days Wild one gives you random acts of wildness to try out. If you don’t fancy the one it suggests, just click again and it comes up with something else – ideal on a dull day when you’re lacking inspiration. The Nature Finder app was probably my favourite one today and I expect will be the one we use most. You can use it to find nature reserves near where you are – particularly useful if you’re on holiday. Or you can use it to suggest Events that are coming up – I found a couple that we might go to in the coming months. Or you can use it to find information on a particular species. All really useful tools in an app that was easy to use – perfect! Next up was the Dragon Finder app – not as you might expect for dragonflies, but for amphibians and reptiles and run by Froglife. We’ve put in a tiny pond at the allotment, which has already attracted lots of wildlife, so I tried out the app there. Again this app is easy to use and didn’t require any special ID or techy skills. I managed to log one common newt and one sadly deceased common frog. I did also download a butterfly and a dragonfly app. Thanks to the soggy weather I didn’t see any of these to be able to try out the apps properly. The butterfly app looked fairly straightforward and the dragonfly one a bit more complicated, but that may just be because I am more familiar with former than the latter. Most of these apps have the common purposes of gathering data from people all over the country. Citizen science like this can hopefully provide lots of useful data for the scientists studying the particular group. 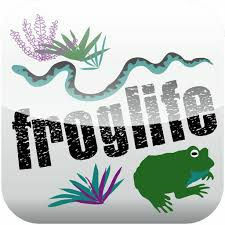 These apps will also hopefully engage people who might not otherwise consider submitting sightings and get more people interested in the wildlife around them. So even if technophobes like me struggle a bit with some of them, they can only really be a good thing. And after all I can always go back to a pen and paper if necessary! What a good idea! I didn’t realise there were so many different apps – I’ll definitely be trying out a couple. I’m sure there are probably more – there seem to be apps for everything these days! If you find any good ones let me know! 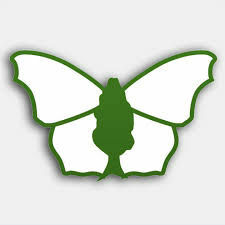 the butterfly app is really easy to use and use it all the time and I use Irecord if I know the name of the species. But I too am learning apps on my phone. Sounds good – I just need a sunny day and some butterflies now!